At the risk of beating a dead basilisk into the ground, I want to talk about why Chamber of Secrets is one of my least favorite books in the series. And, for the record, I agree with Jennie that saying that is like picking your least favorite kind of chocolate chip cookie. But in the cookie comparison, Chamber of Secrets is like a thin and crispy chocolate chip cookie that softens when you dunk it in a glass of milk. However, it’s definitely not the thick and chewy chocolate chip cookie that’s warm from the oven, where the middle is still a little gooey. Both are frickin’ amazing and both have their place in the cookie spectrum, but MOST of the time I’m going to pick the warm cookie. This time around I tried to figure out why I feel that way. And I think it’s because I don’t get the same warm, gooey feelings about the new supporting characters (*cough* Dobby and Lockhart *cough*) in this book as I do in the others. I’ve softened towards the house elf and the egotist with time, but it’s not enough to endear me to this book forever. So there’s that. Okay, thanks for letting me sort that out in my head and take the cookie metaphor too far. So Harry, Ron, Ginny, and Lockhart find themselves in Professor McGonagall’s office, much to the relief of the Weasleys. I mean, they thought that their daughter was DEAD. That is horrifying. You know what else is horrifying? 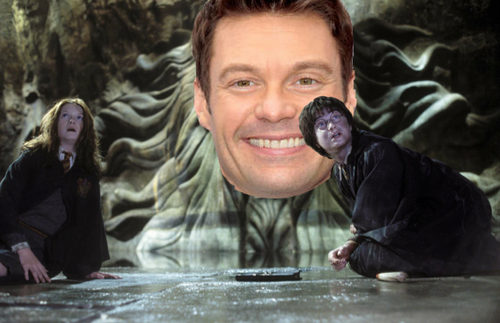 This picture that I saw on tumblr of The Chamber of Seacrest. Most of these two chapters — which I assigned to myself at random, by the way — consist of Harry and Ron trying to wrap their heads around all the stuff that is happening*. 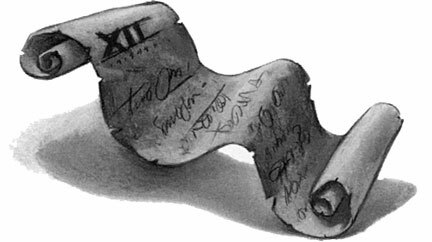 And since these also happen to be the chapters where all the remaining pieces of the plot fall into place (right before the denouement, where we learn how all of those pieces fit together), that means a TON of stuff happens. Way more stuff, in fact, than I was expecting, having seen the movie a million times (in the movie, these two chapters are essentially boiled down to two sequences). *Hagrid’s word, not mine. Hilariously. It’s really interesting for me to read these books with the intention of writing about them. Normally, I just let myself get lost in the story, turn my brain off, and enjoy the ride. I must have read this book at least ten times (probably quite a bit more than that, actually), and during all those reads, I never once stopped to think of these chapters and how they fit into the rest of the book structurally. Perspective is weird, you guys. 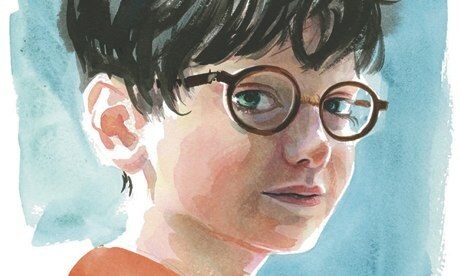 Where last we left off, Harry had just learned via magical fuckery that Hagrid was supposedly the one who opened the Chamber of Secrets, that the monster inside was large and had lots of legs, and that he had been expelled for his troubles. Also, importantly, that Riddle seemed only to turn him in when he realized that Hogwarts would be closed if the attacks weren’t stopped.